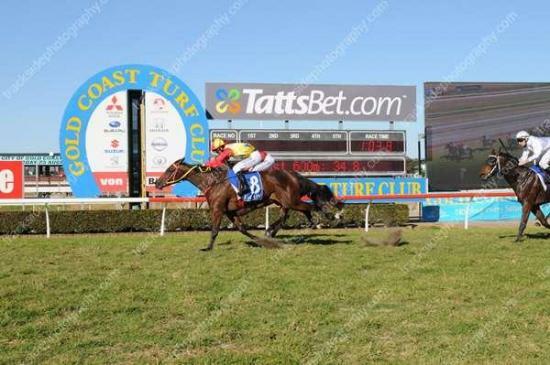 Casinomac won her 3rd race from only 10 starts on Saturday at the Gold Coast. She was bought by Mr John Morrisey for $55,000 at the 2013 Magic Millions Horses in Training sale out of Clare Park's draft. She looks like having a bright future and being by Casino Prince should only improve with age.